Recently, Kent took his three children out to dinner and asked them what topics he should cover on some of his upcoming podcast episodes. The #1 suggestion from all three children was READING. Then together, they came up with the title of this episode in response to Kent’s recent Facebook posting. While this is a fun, lighthearted, story-based show, there are several poignant moments where Kent talks about things like the power of giving a meaningful gift, the importance of sharing an encouraging word, and more. You’re guaranteed to enjoy this episode! 2. Dinner with my children. 3. 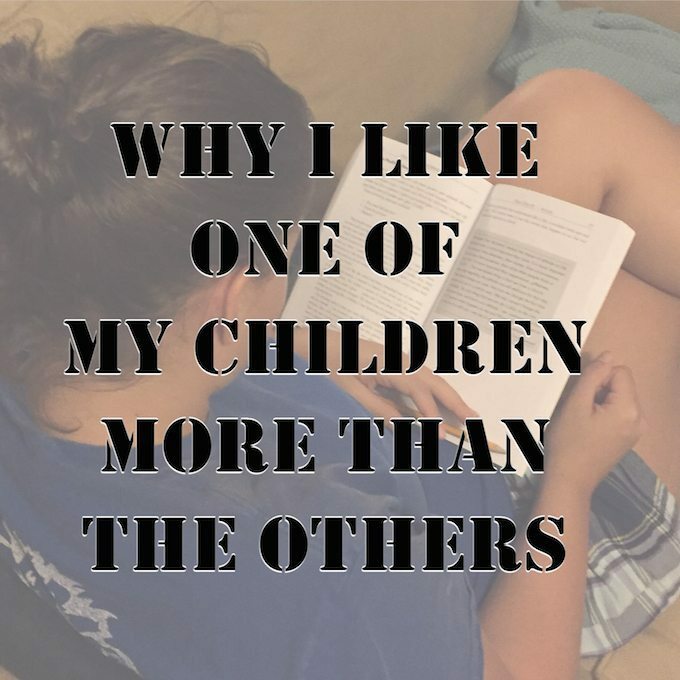 Why I like one of my children more than the others. 4. Why reading great books is so important to your success. 5. Why reading great books was so important to my success. 6. 12 great books I read over and over again.